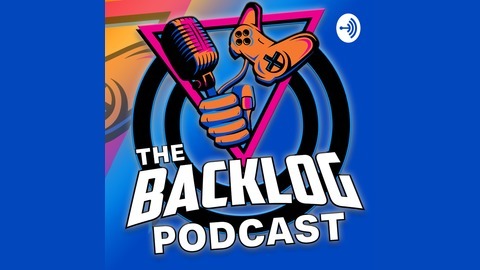 The perfect podcast for guys and gals with little time and lots of love for Gaming, Technology, Sports (MLB, NBA, NFL, UFC, MMA), Entertainment and Sports Entertainment (WWE). Kevin Lane and Joel Ruble are two dads who talk Playstation, PS4, PSVR, Playstation VR, X-Box, PC Gaming, Battle Royale, Call of Duty, Blackout, Fortnite, Apex Legends, Sports, E-Sports, Wrestling, MMA/UFC and much much more. We often have guests join the podcast, so if you're interested, let us know. We try to publish 1 to 2 shows a week. 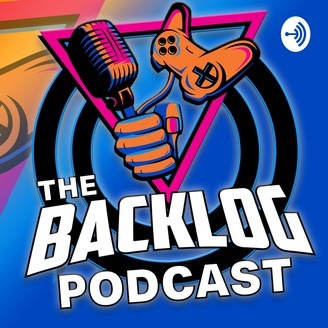 Twitter & Instagram: @thebacklogpod Check us out: thebacklogexposed.com Become a supporter of this podcast: https://anchor.fm/thebacklogexposed/support.